One of my favourite tournaments of the year starts this weekend the ATP finals. It is always a great level of tennis as the top 8 players in the world fight it out one last time this year. Some new faces this time due to injuries and bad form of many of the usual suspects. Have these things at the ready! 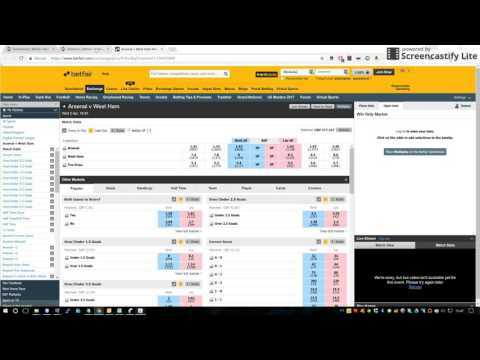 Betfair revolutionised the betting industry with inplay trading and it is still hugely popular to this day. So much so that all major bookmakers now offer it on multiple markets per match. At BTC we know lots of our members are from a matched betting background. This article is specifically for you so that you can identify the challenges of transitioning between the two disciplines. What type of sports trader are you? Read more about What type of sports trader are you? How do you prepare for trading tennis? Taking a break from our preparing to trade series this week to make a couple of big announcements! Preparing to Trade US Sports Terry Steer – Our star trader from down under gives us the low-down on how he gets ready to trade the US Sports. 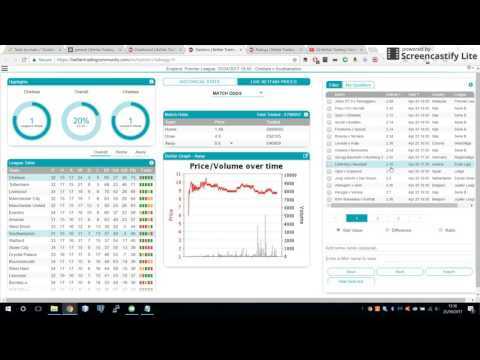 How do you prepare for trading your sport?